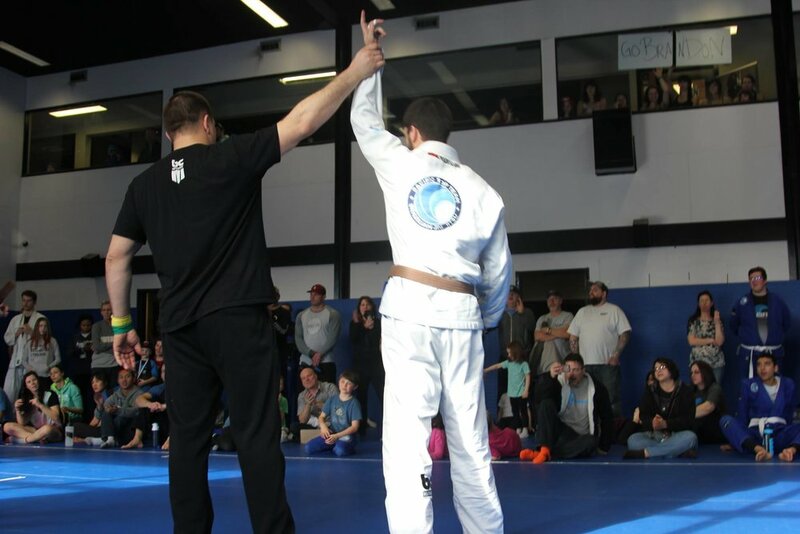 We strive to offer the best quality Brazilian Jiu Jitsu classes in the South Okanagan for anyone ages 5+. Our Muay Thai (kickboxing) classes are also conducted in such a way learning is not only easy but enjoyable. Don't hesitate to schedule your free introductory class with us today! Find out about our organization, mission, our classes, and the instructors.